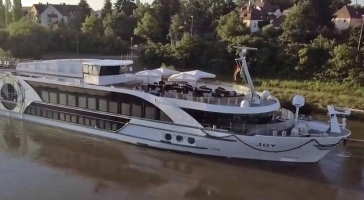 For 90 year, the Tauck family has had a passion for sailing - small ships and yachts on seas the world over, riverboats along great rivers and waterways, and at home, onboard many different styles of crafts on the beautiful rivers and lakes of Connecticut and New York. 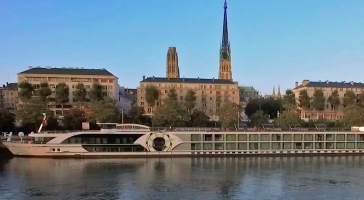 Once they started taking guests on European land trips in 1991, it was inevitable that they would blend their land experience with their strong passion for cruising. 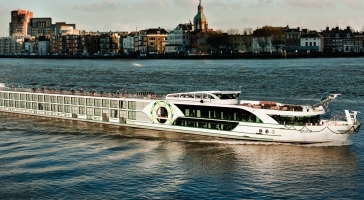 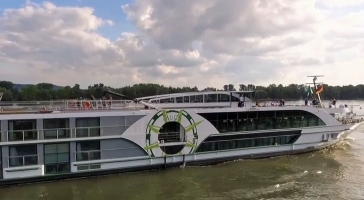 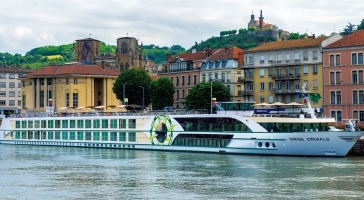 Their first European river cruise launched in 1992, almost ten years before riverboats became one of the "hottest" ways to travel. 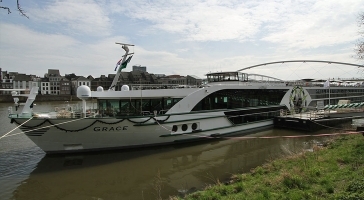 The fleet now consists of seven riverboats, each providing the same memorable Tauck style and experience guests enjoy with Tauck's land trips. 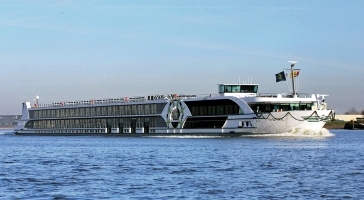 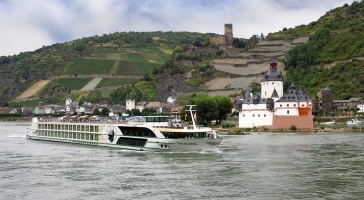 Tauck river ships explore Europe's great waterways, from the Rhine and the Danube to the French Rivers, Rhône and Seine.